Exotic food writer Eddie Lin was just another dad with a camera in the delivery room when his second daughter was born. 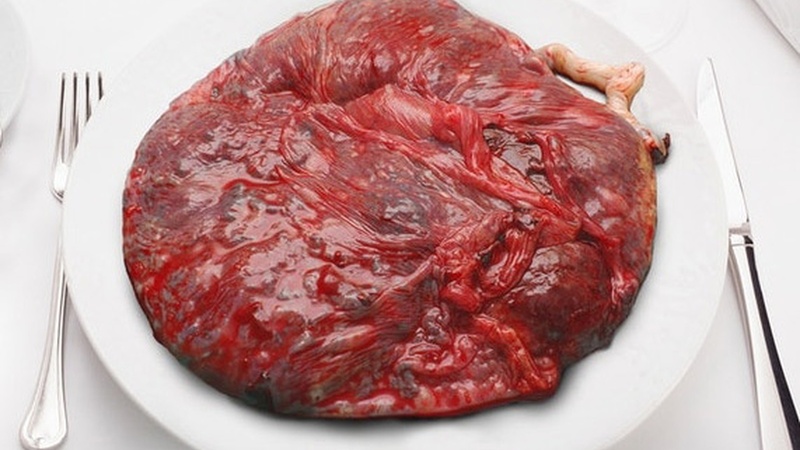 Once the joyous moment was over, he turned his camera on something else - the placenta - because his wife Diane wanted to eat hers - and it was his job to prepare it. 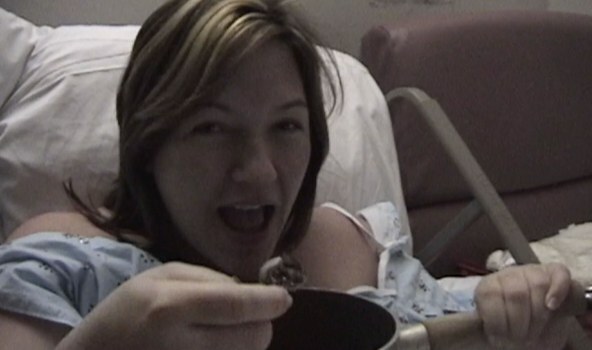 Eddie captured the results for his doc-in-progress American Afterbirth. 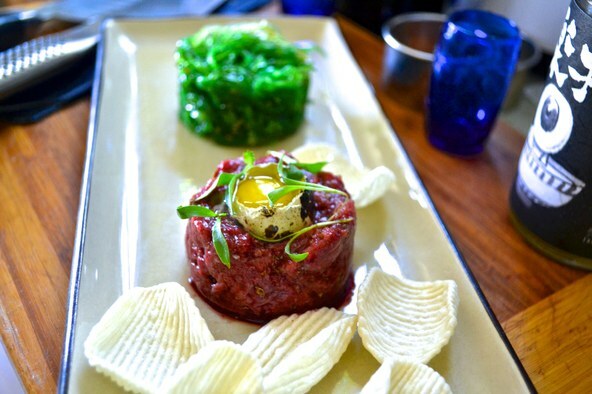 Eddie went on to create this "placenta tartare" for a friend. Zana Briski and Ross Kaufman won an Oscar for this chronicle of children in Calcutta's red light district, who embrace the chance to tell their own stories through photography.